Wine Tasting and Gourmet Sampling at Vini e Capricci! Saturday 8th July! This wine is blessed with a beautiful, light robe shot through with flashes of gold. 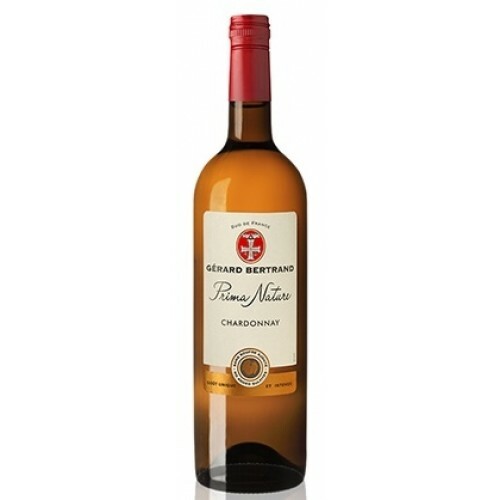 A Chardonnay which is fresh, and elegant with delicious hints of white flowers and citrus scents. 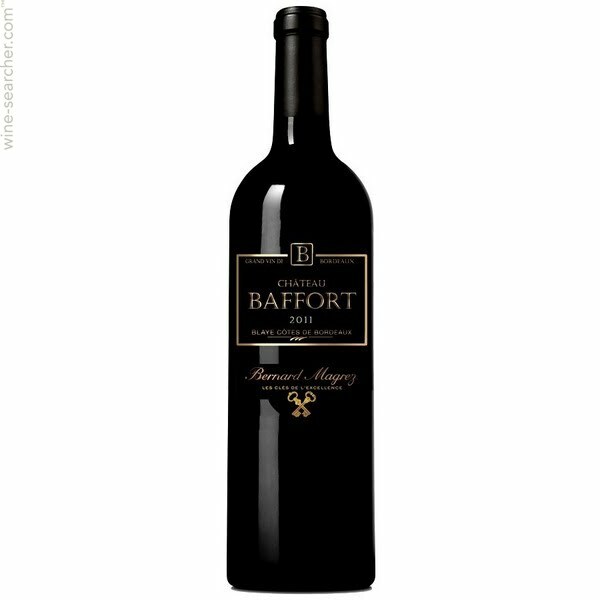 Attractive structure, with all the roundness of Merlot, and the bouquet and structure of Cabernet sauvignon. A rich and lively palate. 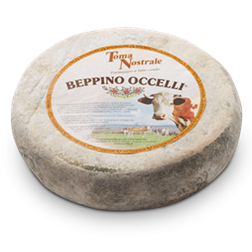 Produced with raw cow’s milk, this is a cheese characteristic of this area. 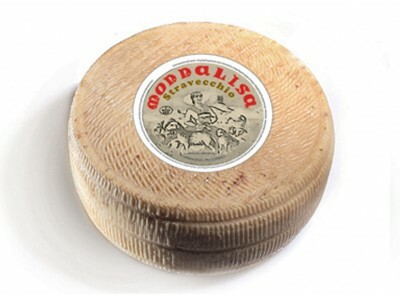 Its rustic traits are guarantee of typical mountain cheeses. 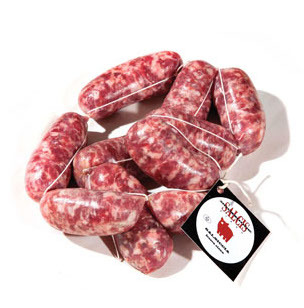 Over time its delicate flavour becomes stronger with aromas recalling herbs and meadow flowers. In country cooking it was also used to season and enrich poor dishes such as polenta. A good, even young, Dolcetto is the ideal wine for this type of cheese.